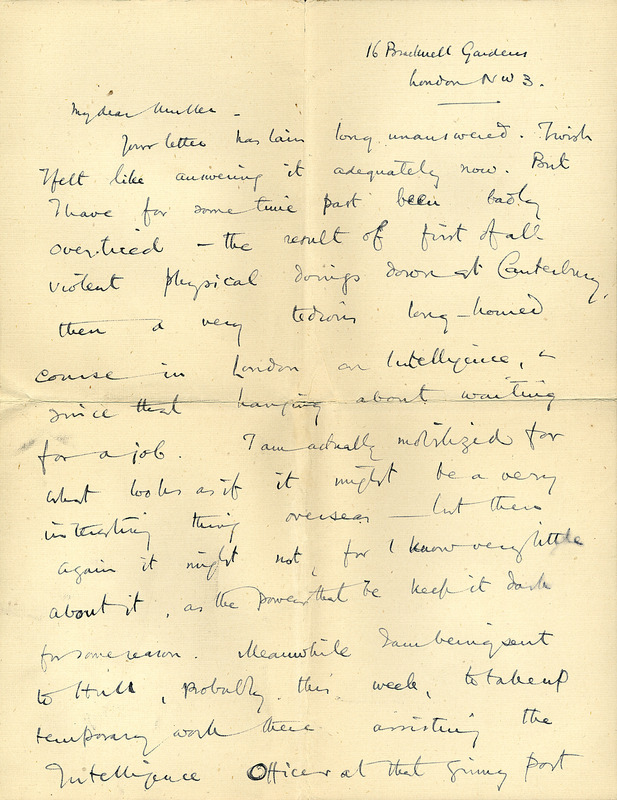 Handwritten letter from Julian Huxley to H.J. 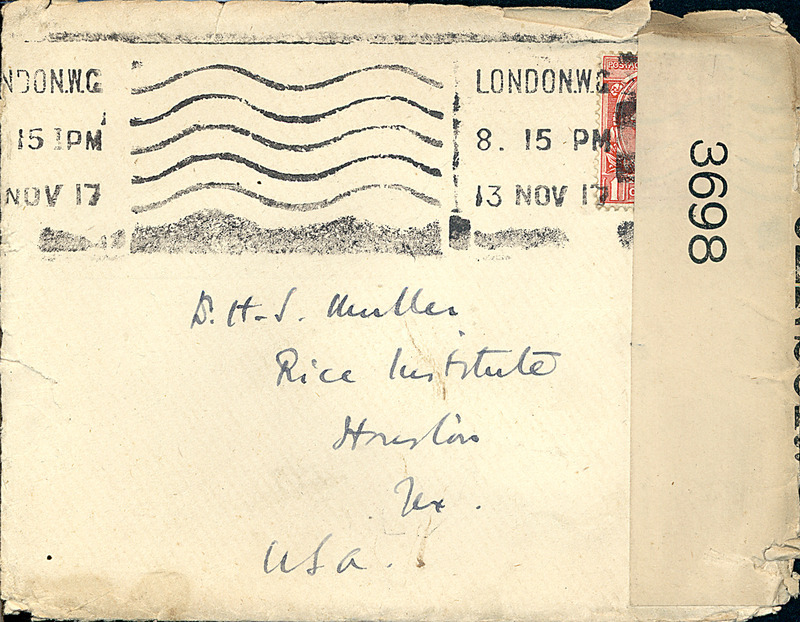 Muller with envelope. 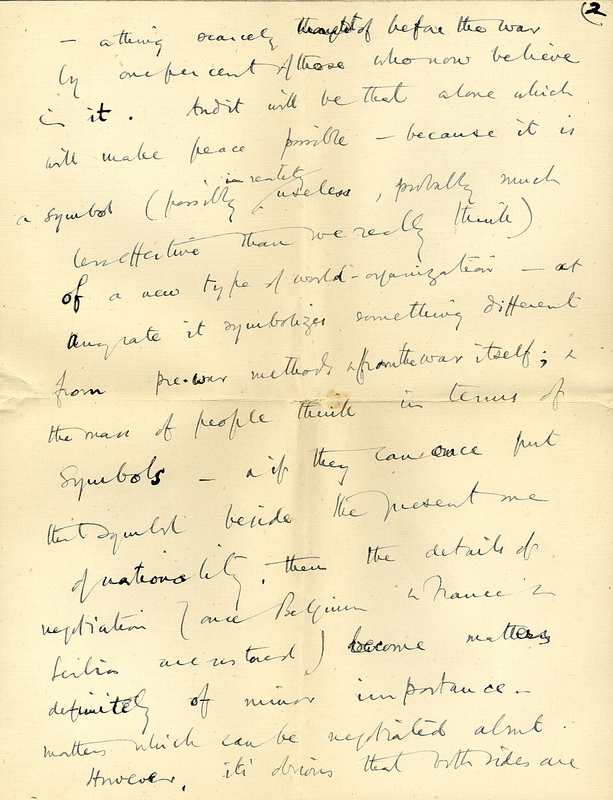 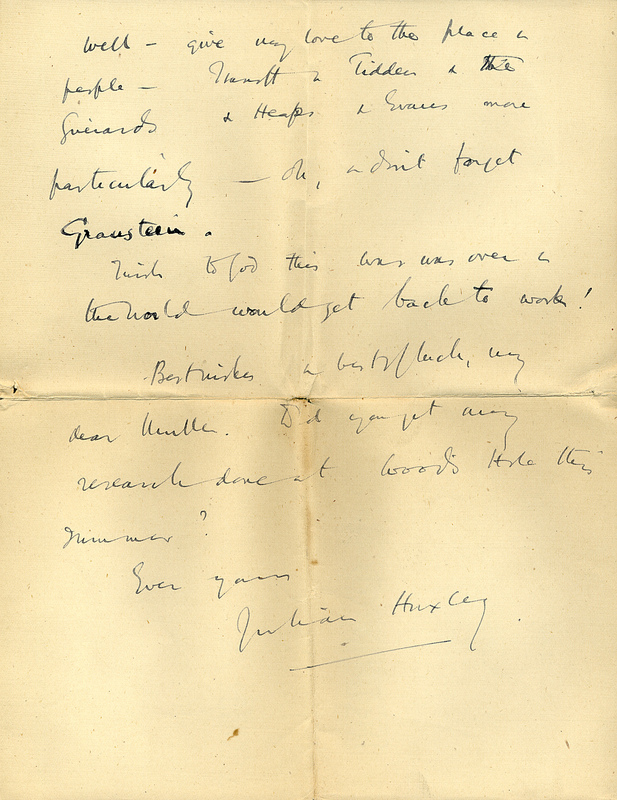 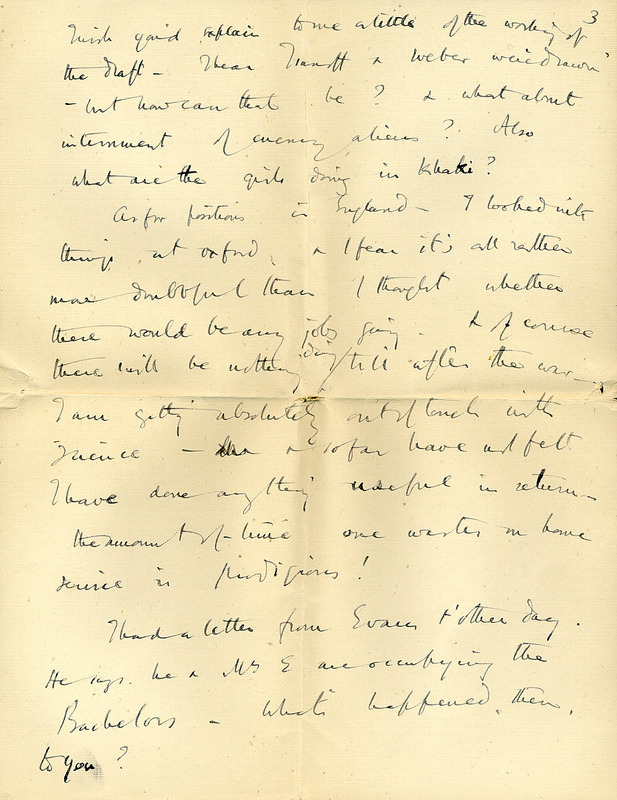 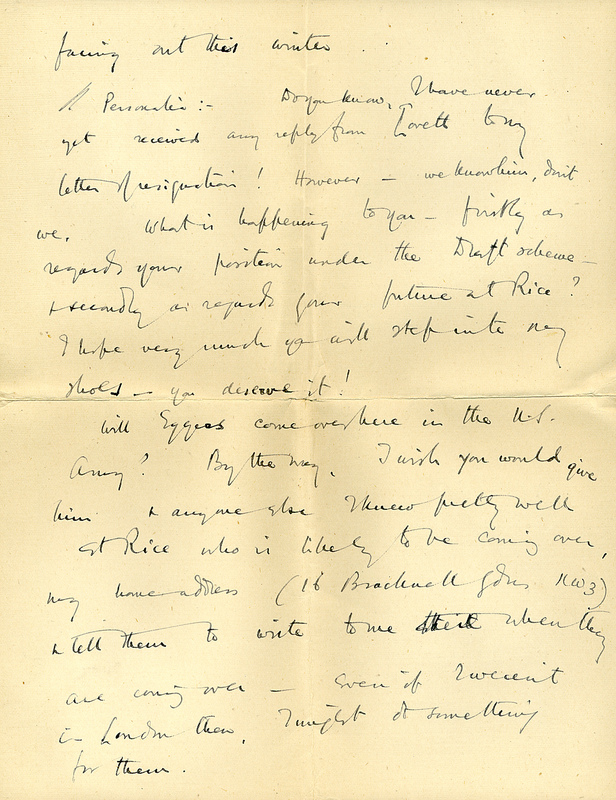 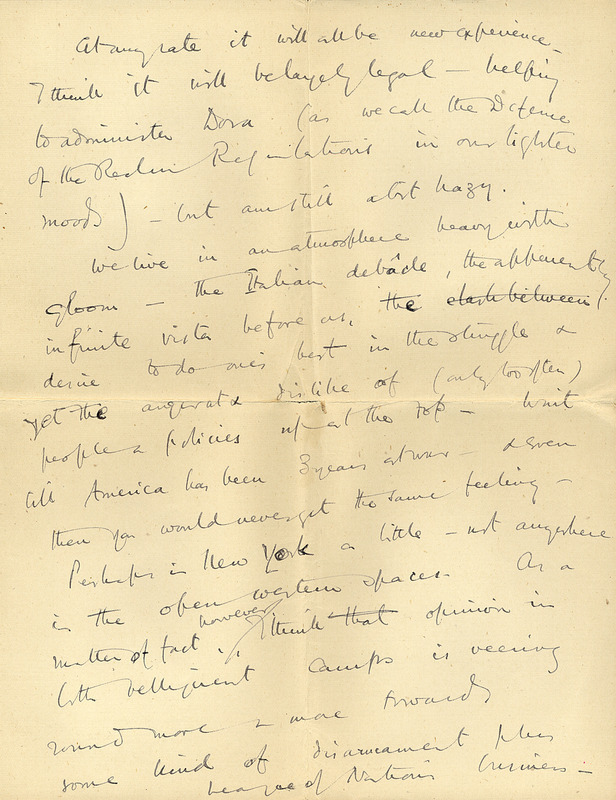 Huxley, Julian, 1887-1975, “Letter with envelope, Julian Huxley to [Hermann] Muller.,” CSHL Archives Repository, Reference HJM/01/HJM01_00010_001, accessed April 24, 2019, http://libgallery.cshl.edu/items/show/95470.